What a day in store – 9 races for Racing fans! We go in the first race of the day as Charli Parcs vs Defi De Seuil looks to be one heck of a race. A two horse race on paper between Charli Parcs and DEFI DE SEUIL. I am siding with the latter who has been good to us this season and I still think he has plenty of improvement left in him. I respect Charli Parcs after he won at Kempton but this is a whole new ball game on an undulating course like Cheltenham and a step up in class. DEFI DE SEUIL has been to Cheltenham twice this season and won both races impressively. He is more experienced than Charli Parcs which I think will be the difference and in my opinion it will be horses for courses. DEFI DE SEUIL has had 5 starts and remains unbeaten and won in good fashion at Chepstow on his last start in the Grade 1 Future Champions Juvenile Hurdle. I have been saying all season I think DEFI DE SEUIL is special and he will again show us tomorrow. WIN. 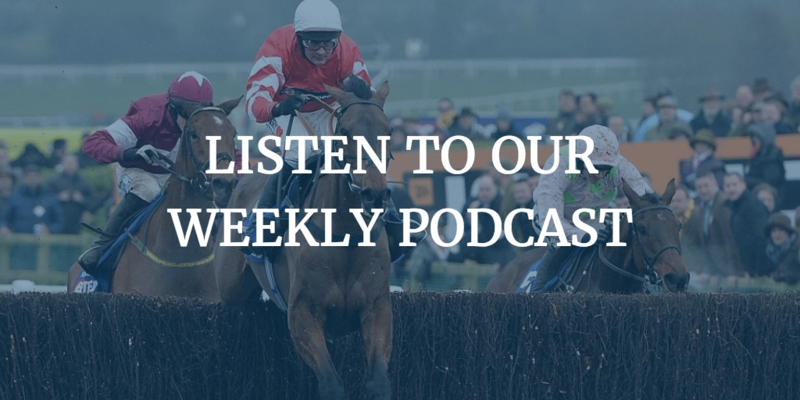 For more from Cheltenham including our pick for the Cleeve Hurdle check out our Podcast.